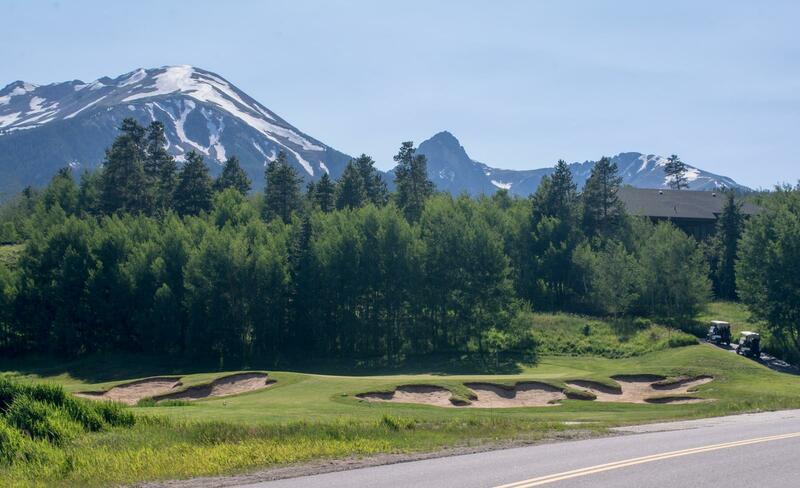 Tucked between the Ravens at Three Peaks, an 18-hole public golf course, and the Willowbrook neighborhood, the Aspens are smaller, single-family homes on small and easy to maintain lots in the northern part of Silverthorne. Aspens at Eagles Nest is a family-oriented, single-family neighborhood on the south side of the greater Eagles Nest neighborhood that surrounds the golf course. Any home for sale in the Aspens at Eagles Nest will be near Willow Creek, the pretty brook that gives the neighboring subdivision, Willowbrook, its name. Bike paths make travel easy to and from the center of Silverthorne or shopping in Dillon. The free, county-wide bus, the Summit Stage, also serves both neighborhoods. 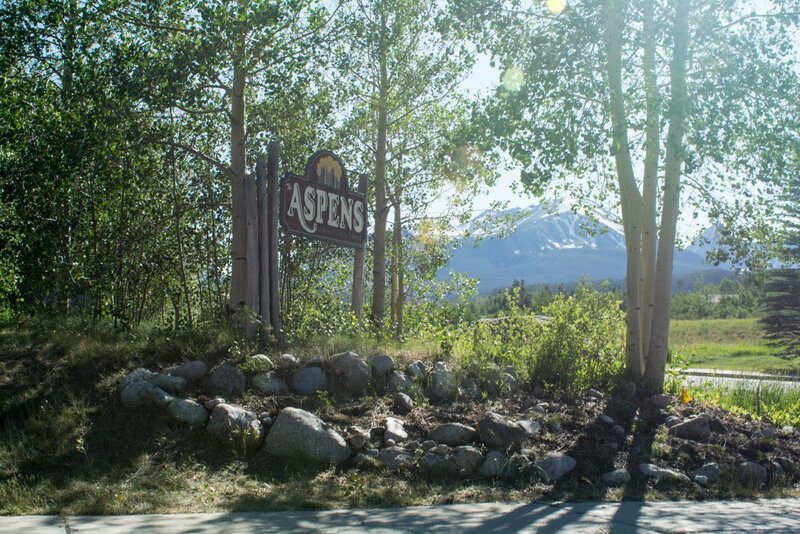 As part of the Eagles Nest neighborhood, homeowners in the Aspen will be part of a strong HOA, and have access to the all the amenities of the neighborhood:: golf, clubhouse, bike routes and hiking trails nearby. Trailhead into the Gore Range will be found at the west end of the community where national forests being. Trails start from nearby Willowbrook Heights, and from westerly roads that take off from Blue River Parkway further north from this neighborhood. Willowborok has a neighborhood baseball field, a fishing pond for kids and a playground as well as public tennis courts. Just across the valley are trails up into the Williams Range, along the Ptarmigan trail. Square Footage:1,429 to 1,800 sq. ft. Acreage: 0.13 to 0.48 acre. From I-70 drive north about 2.5 miles through Silverthorne to Willowbrook, or the next road to the west, Golden Eagle. From Willowbrook, take North Chipmunck into the Aspens, or Blue Grouse Lane from Golden Eagle, the road to the golf course clubhouse.